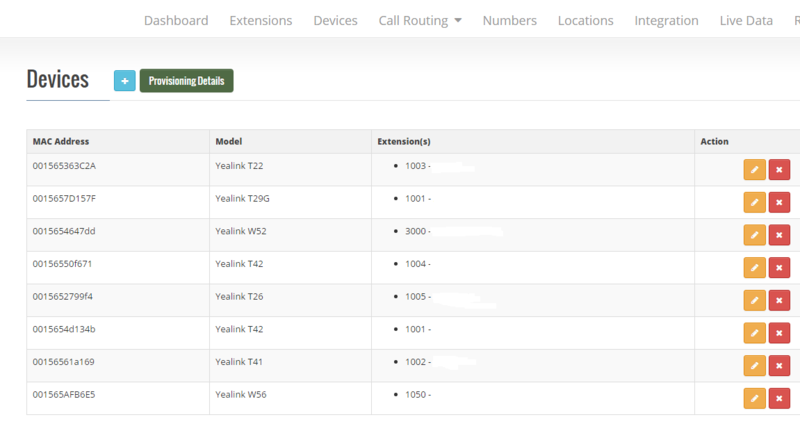 In the devices section of our dashboard you are able to choose to display either Line keys or BLF keys. 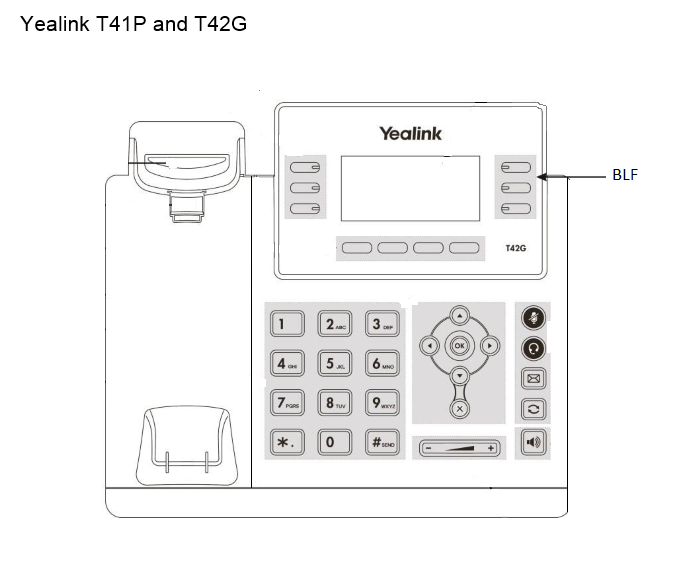 In the following diagrams we show how to differentiate between these. 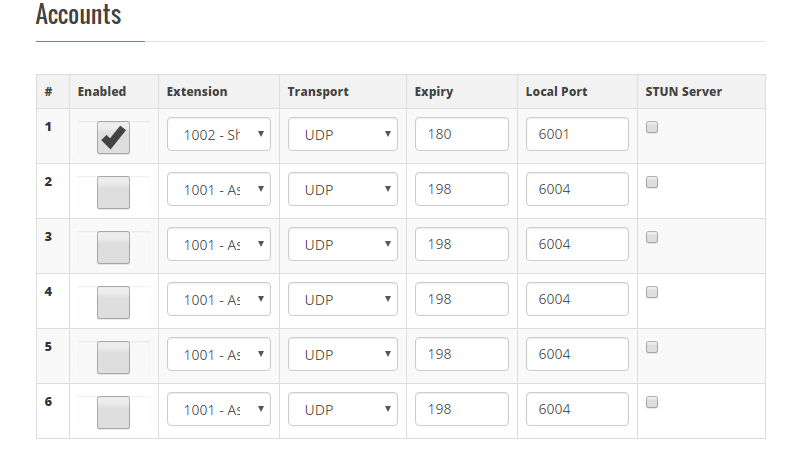 Let’s assume your extension is 1002. Click on the edit pencil for that extension. Scroll to the bottom of the page to the Account section. Position 1, being extension 1002 is enabled. Beneath that is another box labelled Line Keys. 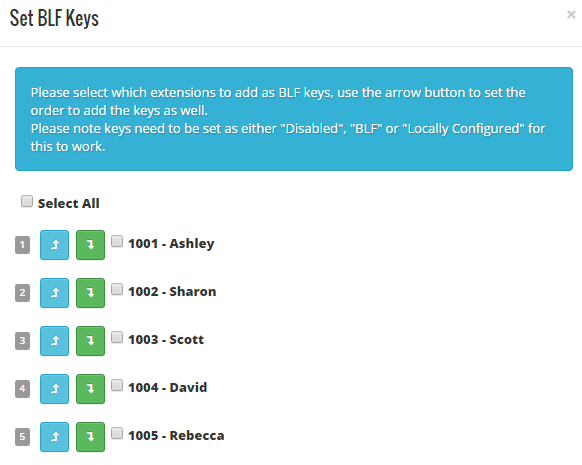 It is here you can set the soft key to show either a line or a BLF for and extension name. Once you have set the type of function you wish the soft key to represent you are then able to label any you have selected as BLF accordingly. The label being the person’s name. The value being the extension number. Click the save button at the bottom of the page.